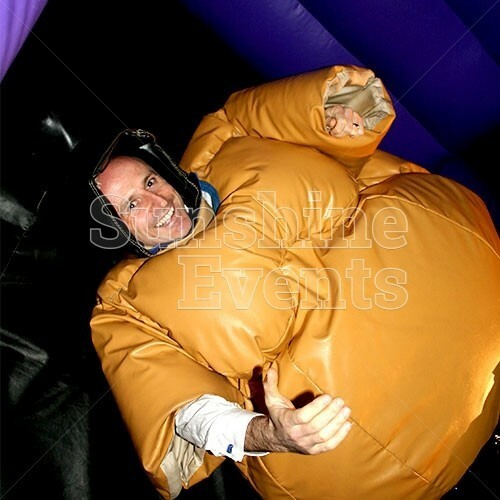 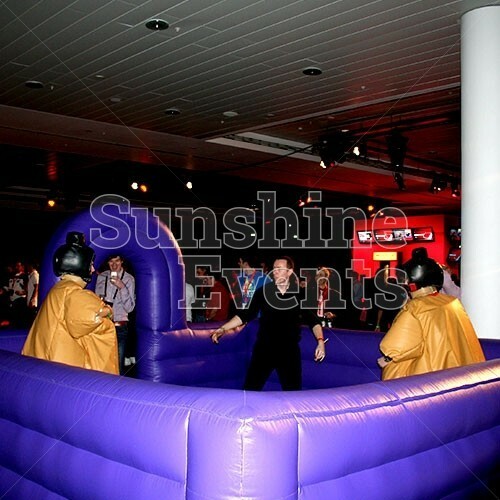 The best way to get the most out of the Sumo Suits hire is to couple it with the Sumo Inflatable Ring to add an extra element of excitement more of the fun factor as competitors enter the ring to wrestle their way to victory. 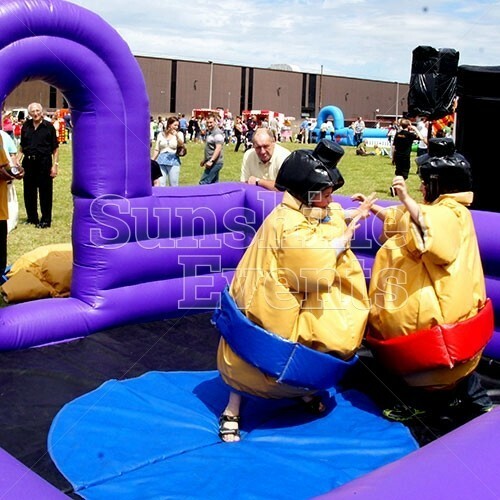 The use of the inflatable ring allows people to gather around and get even closer to the action and enjoy the amusement of two people wrestling in the fantastic and hilarious sumo wrestling costumes. 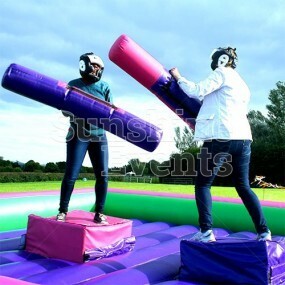 In eye-catching purple, people will find their attention instantly draw to the action taking place inside the ring as they cheer on the competitors in their grudge match. What events are the Sumo Inflatable Ring Hire suitable for? 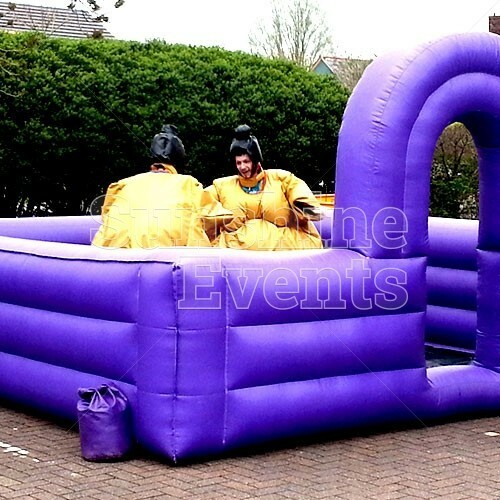 The Sumo Inflatable Ring Hire is great for all kinds of events where a crowd-pleasing element is key to the success of the day - adding the Sumo Inflatable Ring Hire will elevate the game to must-see status! 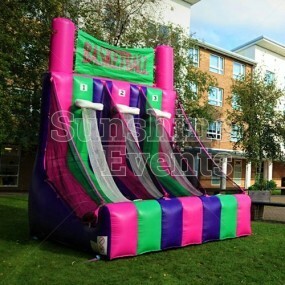 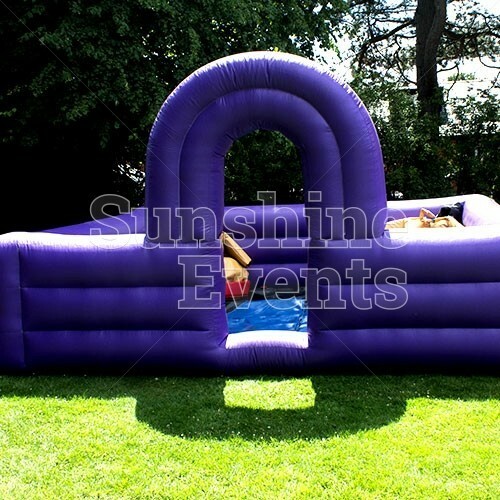 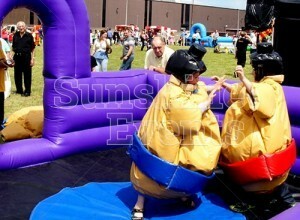 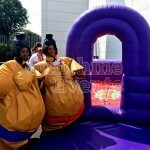 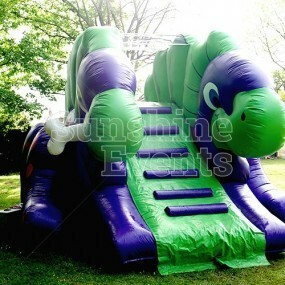 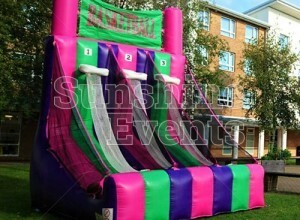 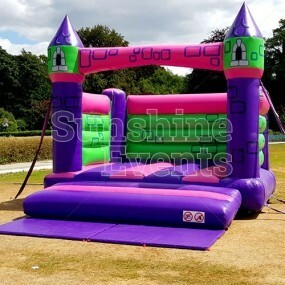 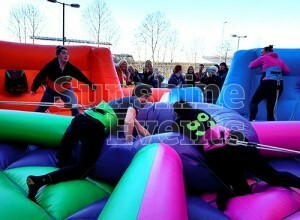 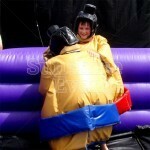 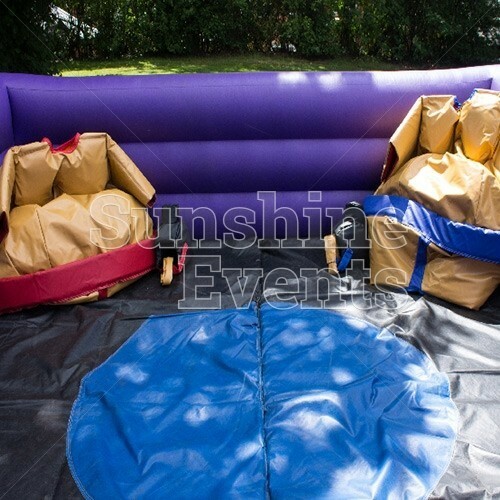 Hire the Sumo Inflatable Ring Hire from Sunshine Events and make your event a sensation! 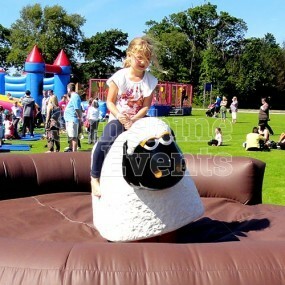 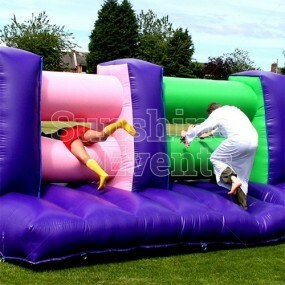 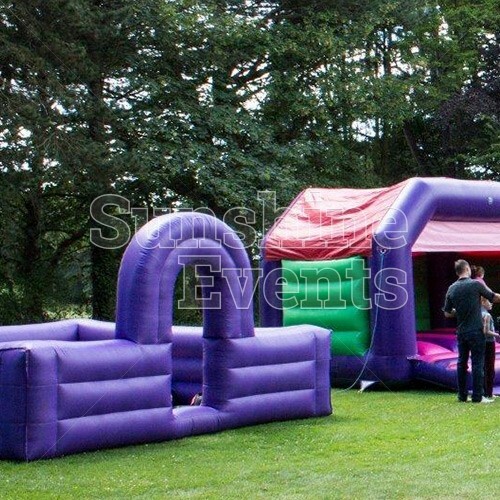 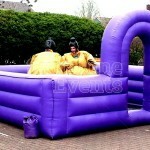 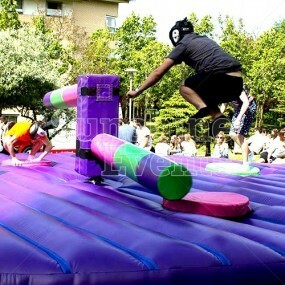 Sumo Inflatable Ring Hire has been added to your Event Quote.